Give the gift of reading, or a really great gift! 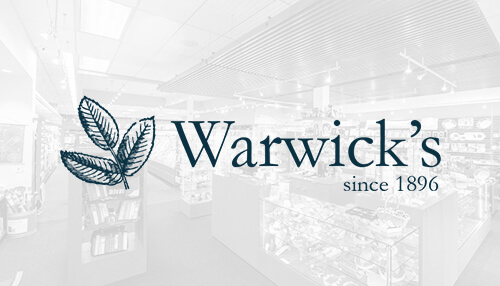 Warwicks Gift Cards are available in amounts from $10 to $200 and are redeemable either in store or online. Standard shipping is free with all Gift Card purchases! 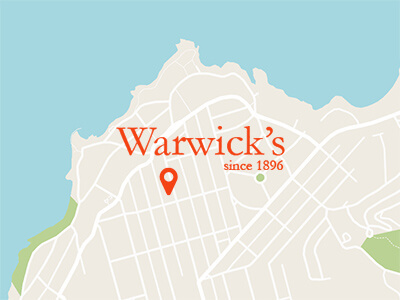 Please call us directly at (858) 454-0347 or come to the store, we look forward to helping with all your gift needs. Online Gift Card Sales Coming Soon!